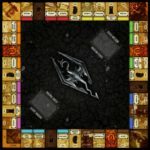 It is so common these days to see a version of Monopoly for just about everything (including Klingon Monopoly) that it is almost annoying because its hard to pick just which version of Monopoly you really want to play. 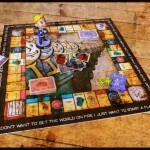 Well, that problem gets even worse when fans start crafting their own versions of the board game and they turn out great! 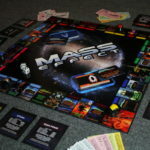 In this case, Sprite-Stitch user jadely used their amazing cross-stitching skills to make this beautiful Final Fantasy III version of Monopoly! 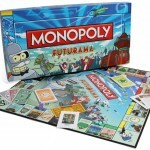 The money is still normal Monopoly money, but otherwise everything from the game board, to the players, to the title deeds and even the chance and community chest cards have been given the Final Fantasy III treatment. 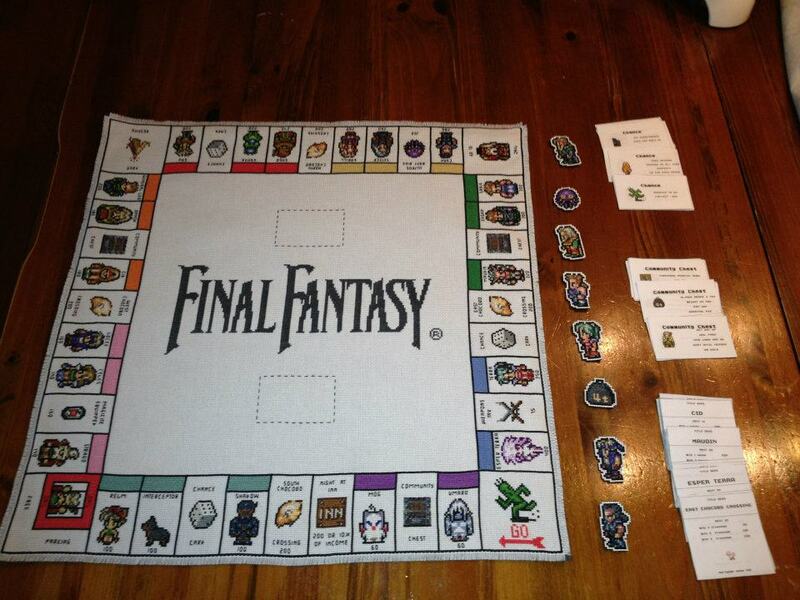 The best part is you can even make your own Final Fantasy III version of Monopoly if you have the necessary cross-stitching skills. The source link below will take you to some additional pictures as well as the pattern for making your own! 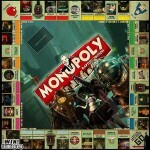 Pass this along to any Final Fantasy III and Monopoly fans you know! Like us on Facebook too! This Boba Fett Welding Mask is Amazing!